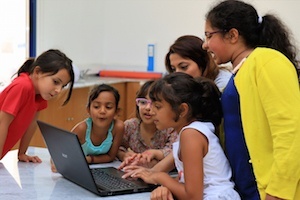 STEM Saturdays at the Rove Hotel Downtown Dubai starts again on 27th April 2019! STEM Saturday Camps are designed to provide a highly flexible and engaging STEM-based education program for children aged 5 to 11. 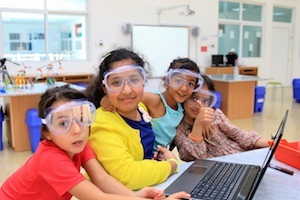 STEM Saturday Camps will be hosted at various Rove Hotels throughout Dubai. 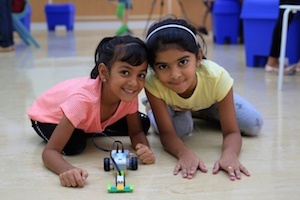 Our STEM Saturday Camps are held between 10am and 1pm each and every Saturday during the academic calendar. Students broaden their scientific understanding through our hands on exciting scientific experiments, learn the logic of computer programming through interactive software on touch screen laptops, get to grips with robotic technology and create something they can take home to show you in our engineering sessions. 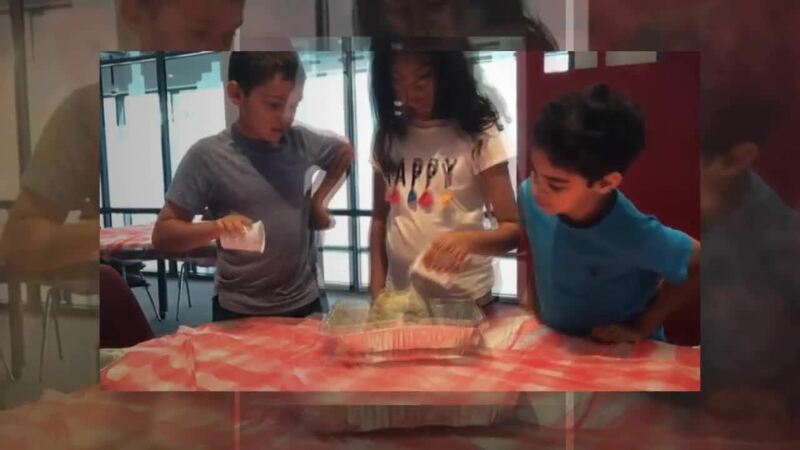 Previous STEM Saturdays have seen our students launch rockets 40 feet in the air, cook a pizza with solar power, build electronic alarm systems and torches to survive a zombie apocalypse, program a robot to negotiate a maze and much, much more. Collaboration and Communication is at the heart of each STEM for Kids program! We strongly believe that the next generation of scientists and entrepreneurs will require an array of communication skills that are far more advanced than what many of us are used to today. Self confidence through public speaking used to be an important component of a classic education, and we are bringing that back. We therefore encourage each student to present their work to an audience of peers and the in-house media team! For a limited time, we're delighted to offer a 35% discount for all siblings attending. Payment can be made in cash, PayPal or cheque and is payable in advance of each class.